The Midwest's biggest beach volleyball tournament meets Summer’s best 1-day music festival at North Avenue Beach! Chicago Sport & Social Club’s Volleywood returns Saturday, July 20, 2019. The tournament features over 300 teams and features many of the region’s top players in our 2’s divisions as well as people just out to have fun in our 4’s and 6’s divisions. Teams playing in the tournament are guaranteed 3 matches of play, fantastic prizes, and an incredible atmosphere to play Beach Volleyball. We’ve been running this tournament for over 10 years and it gets better each year! All divisions sell out so reserve your spot today! The competitive 2's AA division - AVPNext Gold Series Men's and Women's Divisions for the area's top level players looking to earn points and qualify for the AVP Tour. This year we are offering a whopping $20,000 PURSE! 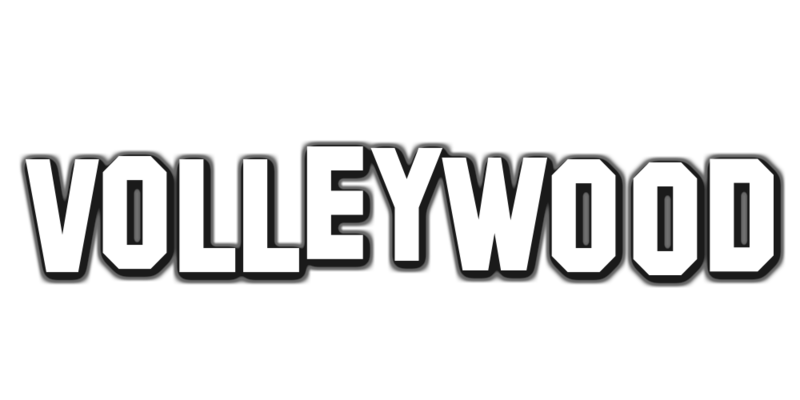 Volleywood Tournament registration includes 3 games guaranteed, tournament t-shirts, prizes for top 2 teams in each division and all necessary tournament equipment. All divisions will have a start time of 8:00 AM unless specified as the 2-8PM divisions, which start at 2:00 PM. Tournament Players are eligible for special pricing on admittance to our Volleywood featuring Corona Electric Beach Party for $15.00! Learn more and buy your tickets at checkout for your tournament team.